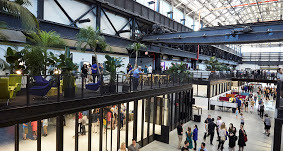 New Lab is an independent, first-of-its-kind space designed to support entrepreneurs working in emerging technologies such as robotics, artificial intelligence, and connected devices, and is a pioneering resource for new tech, new hardware, and new manufacturing in New York City. 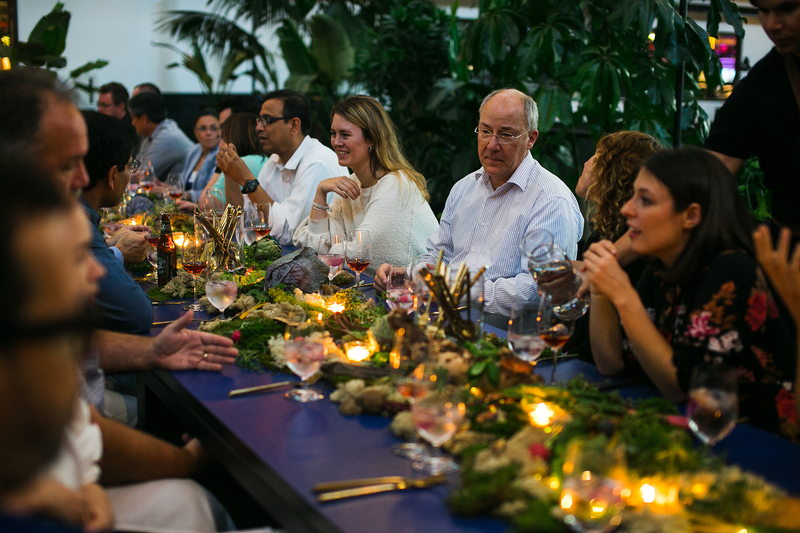 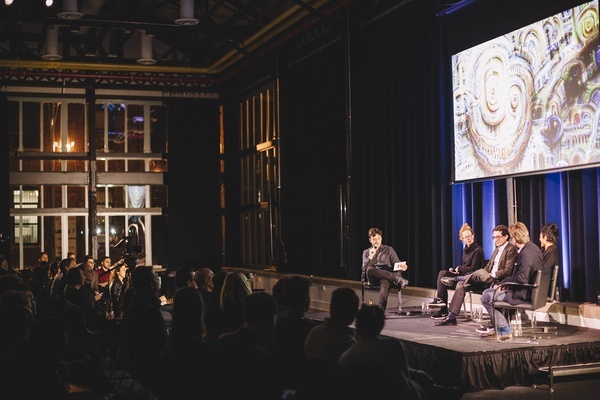 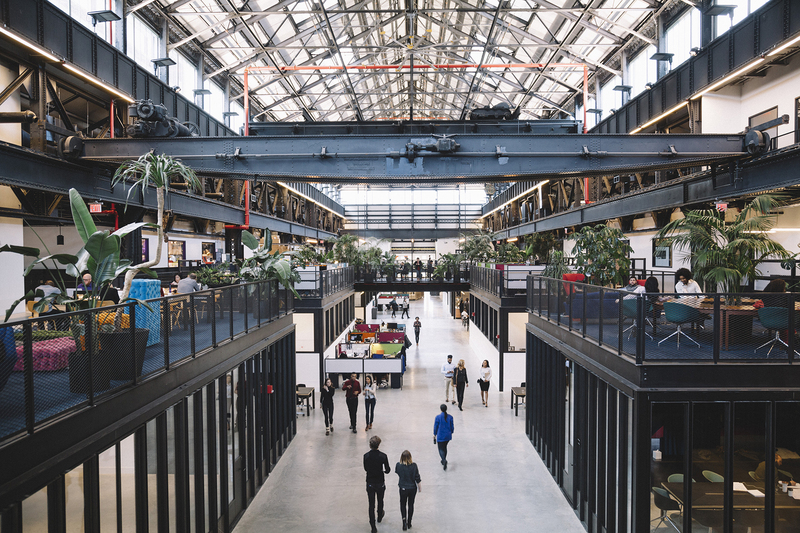 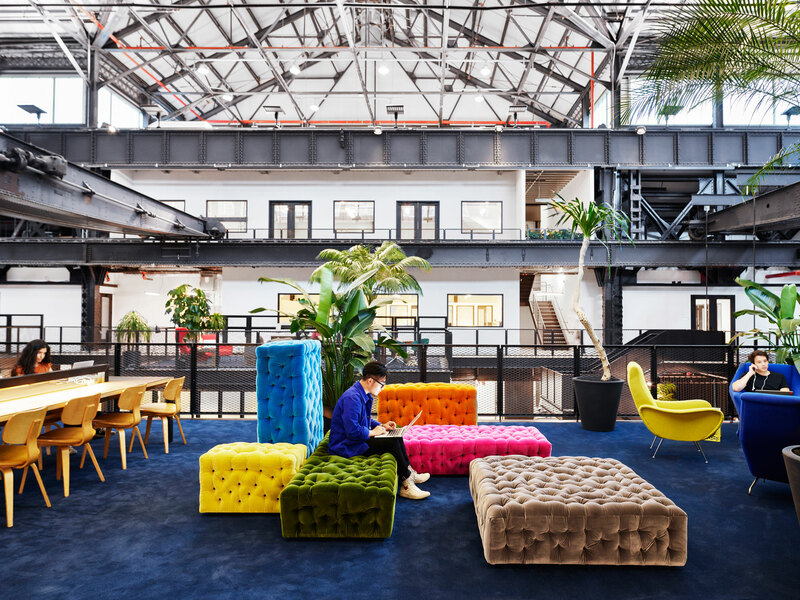 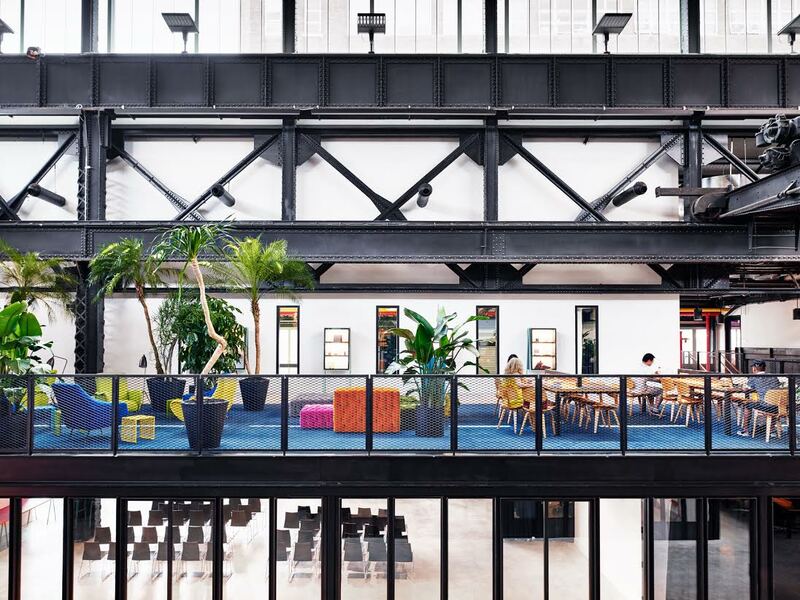 New Lab launched in 2016 and is located in historic Brooklyn Navy Yard Building 128—a century-old former shipbuilding warehouse that represents a storied legacy of innovation. 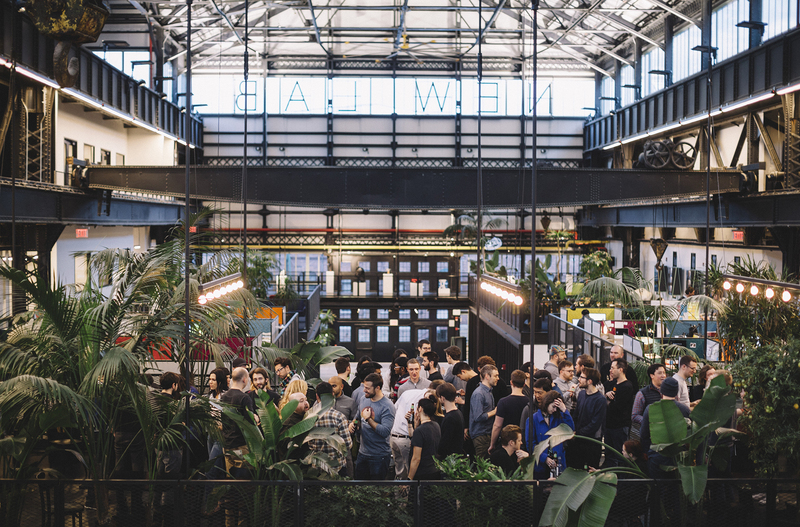 Referred to as “A Tech Paradise” by Vanity Fair, and the home of a “Hardware Renaissance” in the New York Times, New Lab’s unparalleled interdisciplinary space now serves as the professional base for over 400 innovators, representing more than 90 independent companies.Much more than a venue, New Lab’s event spaces offer a variety of unique opportunities for impactful, meaningful, and thought-provoking events in the spirit of the work being done here.